What are we For and Against ? Oak Bay Watch is a community association dedicated to protecting the character, ambiance, heritage and livability of Oak Bay. We want Oak Bay Council to establish clear development guidelines that enforce limits on building size and lot coverage, and ensure our streetscapes continue to boast homes of proportionate size relative to their surroundings. 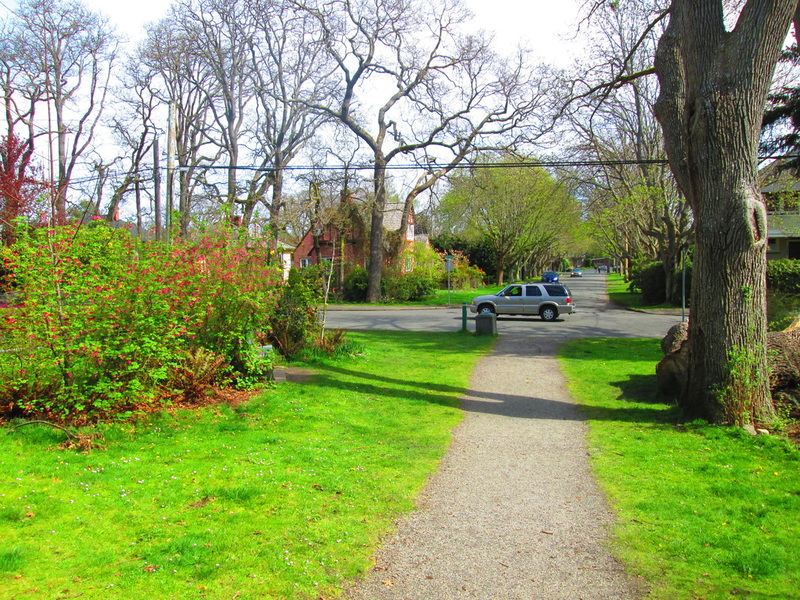 Oak Bay Watch is also for protecting trees and promoting green space development. Our lush environment is at risk of being stripped away as developers seek to maximize building size at the expense of trees and green space. Oak Bay Watch is neither opposed to development, nor is it a proponent of specific architectural styles. “Everything in moderation” is a term that developers operating in Oak Bay should adopt in the process of planning new construction.